Abdul Rahman, S.M.B.. (2014). Solution Space-based Approach to Assess Sector Complexity in Air Traffic Control. 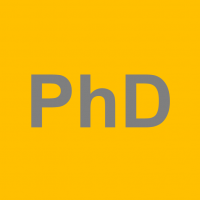 PhD dissertation.Delft University of Technology.